You know that feeling when you put on a dress and immediately feel amazing? While many of us may leave it up to the magic of finding the perfect dress, there might be more science going on than we realize. The secret lies in knowing that equally proportionate ratios of volume often result in visually beautiful shapes. As women, we naturally posses these varying volumes in our bodies, and certain dresses especially flatter our beautiful shapes. 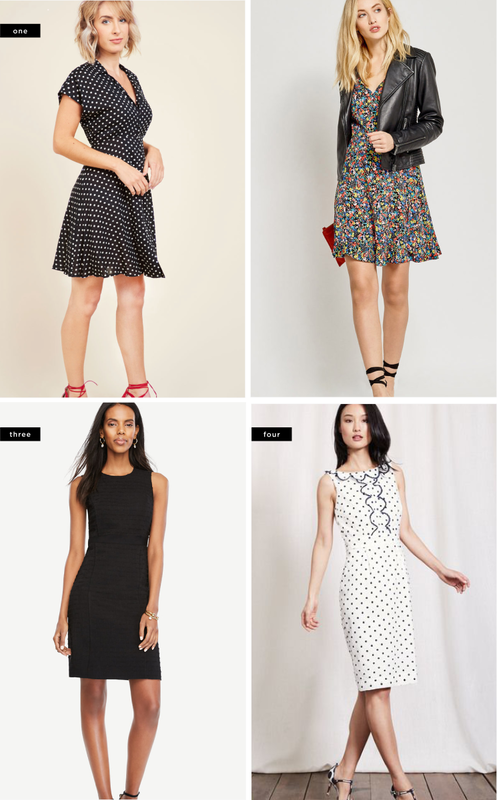 Curious about which dresses look best on you? Take a look at our guide below. 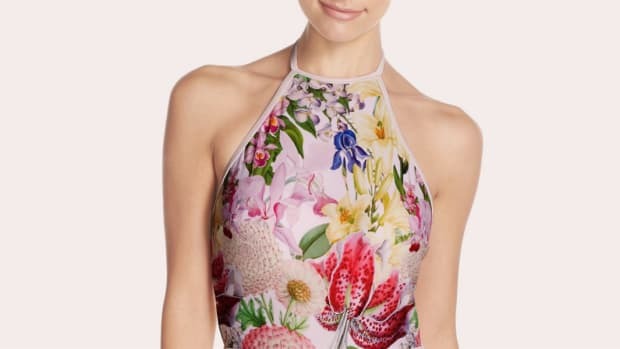 One thing to keep in mind: These dress models are from the retailers, not shot by Verily, and therefore do not necessarily represent the body types described. The dresses they are modeling, however, represent the silhouettes we recommend. Definition: Hips and thighs are the widest part of the body. Someone with a pear-shaped body tends to have wider hips and thighs with a smaller torso and narrow shoulders. 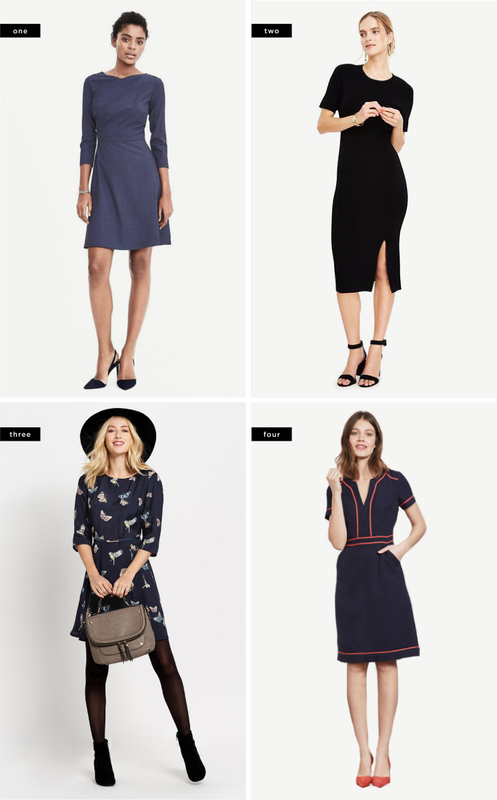 Because the goal for every body type is to create a silhouette of balance and equal proportions, the fit-and-flare dress is a great option. The silhouette of the fit-and-flare dress is an hourglass itself. 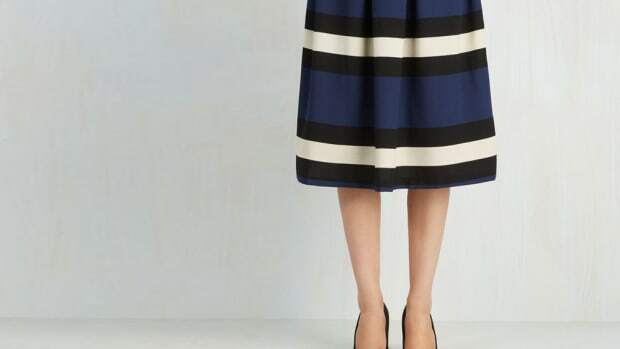 Because the waist is so defined and contrasts against the flare of the skirt, it makes the torso also appear wider, thus creating a balance of volume between the torso and hips. 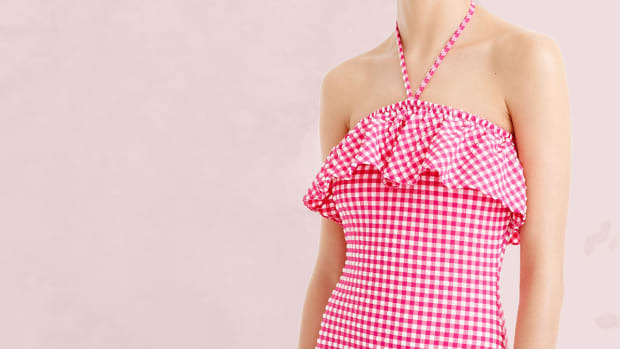 Cap Sleeves: Cap sleeves will create more volume around your shoulders. Long Sleeves: Long sleeves will also create a more balanced illusion since they create even more torso volume. Wide Necklines: Wide necklines are another detail that will bring the illusion of volume your torso. 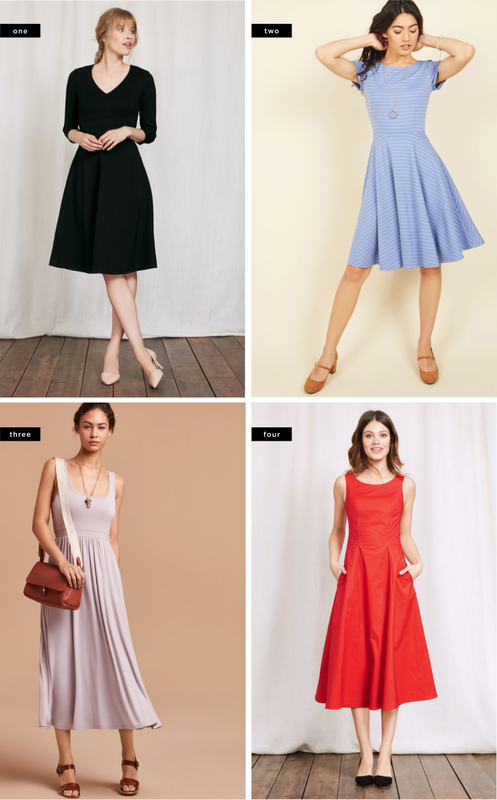 Circle Skirts: An average A-line dress does the job, but the extra fabric in the full circle will make the hourglass silhouette look more dramatic and fun. Definition: Bust and shoulders are the widest part of the body. The heart-shaped body is widest at the bust and shoulders while the hips and thighs are more narrow. When dress shopping, look for dresses with an A-line silhouette. The flared skirt will create more volume on the bottom, thus balancing the width of your torso and highlighting your waist. High Necks: If you&apos;re a heart shape, you know the neckline struggle—sometimes even the most tame-seeming V-necks might be too low once you try them on. Aim for dresses with crewnecks or more subtle Vs.
Three-Quarter-Length Sleeves: Straps or cap sleeves that cut straight across your shoulders and pinch your arms are often physically uncomfortable for hearts. 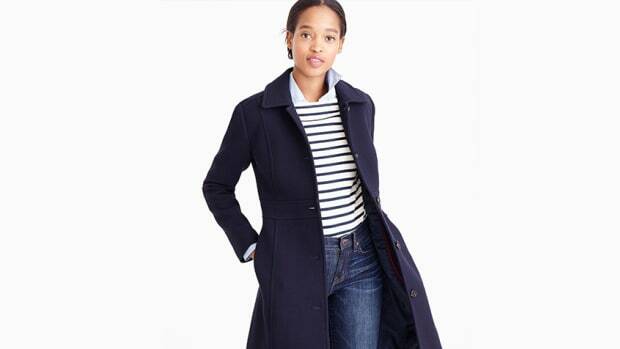 Longer short sleeves or three-quarter-length sleeves are both flattering and more comfortable. Hip-Hugging Pencil Dresses: Hearts often look great in form-fitting pencil dresses because they emphasize the hips. This will help create a flattering balance between your hips and torso. Pro tip: Add a colorful belt to highlight your waist. Vertical Stripes on Torso: The downward lines of a vertical design on the torso create a lengthening effect. Definition: Hips, bust, and waist are the same width or only a couple inches different. The rectangle body shape doesn&apos;t need to focus on balancing the torso or bottom with hourglass-cut dresses. Because the rectangle is more of a "straight up and down" shape, the goal is to create the illusion of curves by emphasizing what you&apos;ve already got. To achieve this, we suggest body-hugging dresses in the pencil dress silhouette. This dress style makes seemingly nonexistent curves look defined and balanced. Ruching: Ruching details create flattering curves everywhere you want them. 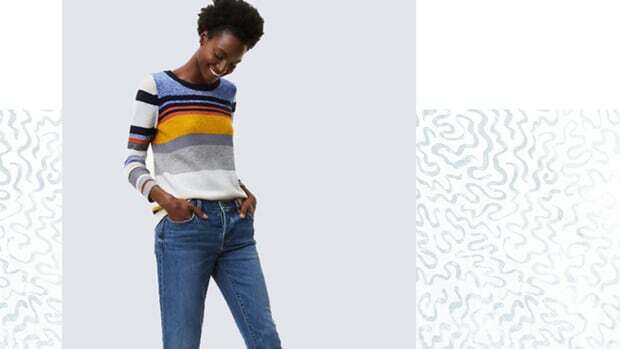 Horizontal Stripes: Horizontal stripes are another way to create the illusion of width and curves throughout your body. 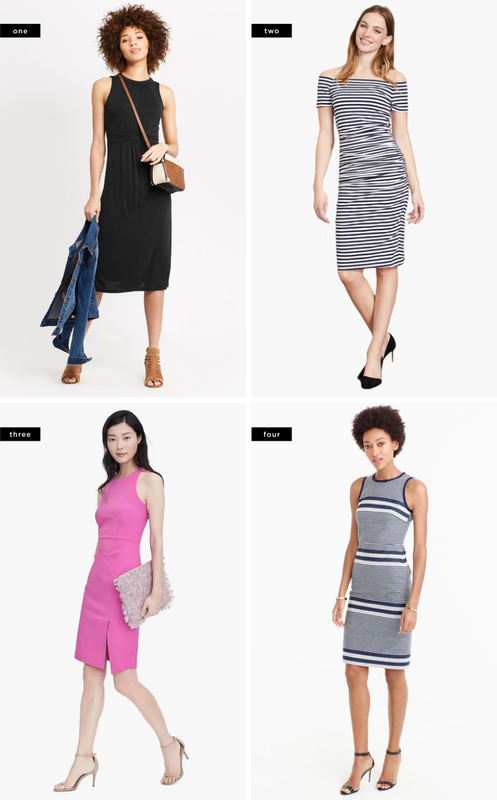 Boxy Dresses: The boxy sheath dress was made for your body type. Because the dress itself is shaped similar to your body type (straight up and down), it gracefully falls upon your body and gives you some wiggle room. Wide and Narrow Necklines: Both wide and narrow necklines are great for your shape because they create curves on your torso. Definition: Both hips and bust line are proportionate to each other. Finding a flattering dress for the hourglass body type is all about making sure you highlight the right parts of your shape. 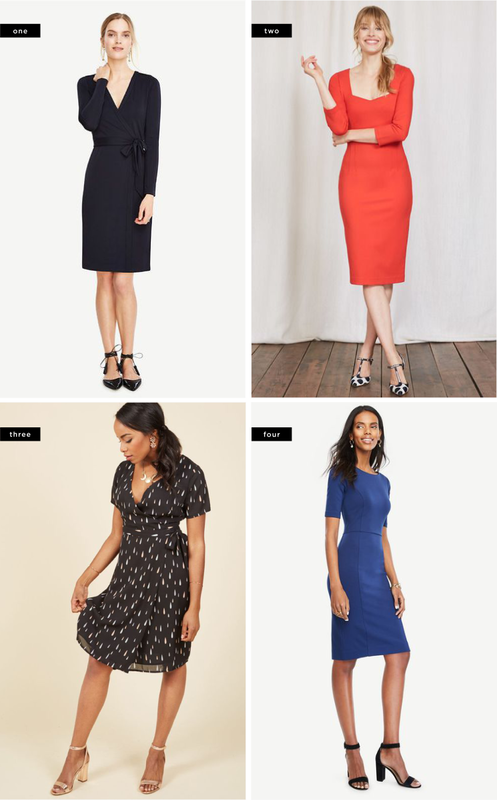 Dresses that look especially great on hourglass shapes are curve-hugging pencil dresses and any dress with a super-defined waist. Wrap Waists: The wrap dress flatters your curves without restricting them and emphasizes your hourglass silhouette. 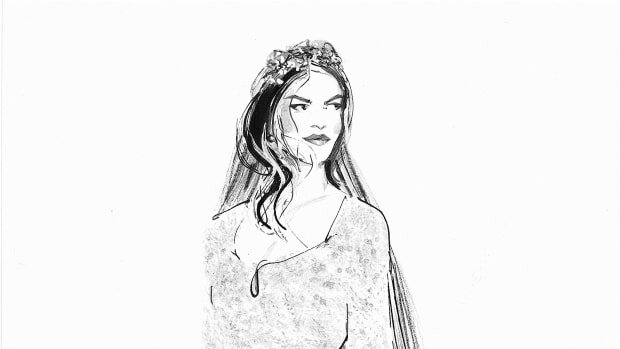 Sweetheart Necklines: The sweetheart neckline especially flatters the curves you already have. Any Dress Style: Because your body is proportionate, pretty much any well-made dress will look great on you. Definition: Your bones and overall frame are smaller and more delicate, typically 5&apos;4" and below. While you may still technically fall into one of the body type categories above, your overall frame is much smaller and delicate. Dress according to your body type, but the key is to not overwhelm your frame. Small prints: Avoid oversized prints that will break up your shape. Lightweight fabrics: Flowing, light fabrics won&apos;t weigh your body down or add density to your slight build. Knee-length: Knee-length is the perfect length for your height because it hits at a point when your leg naturally bends. If it hit at the calf or thigh, it could awkwardly cut off the elegant line of your leg. Form-Fitting Styles: Billowy, boxy, or long dresses tend to camouflage a petite body. 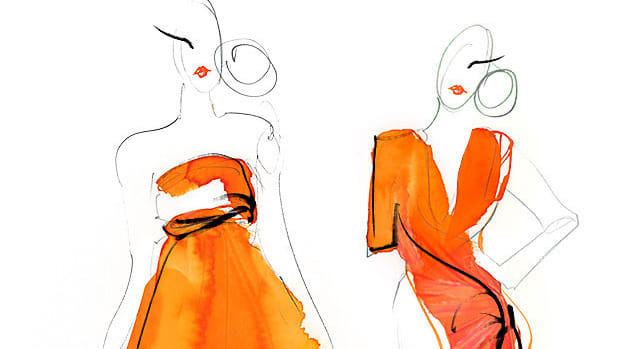 Form-fitting dresses help you keep your shape by defining it.